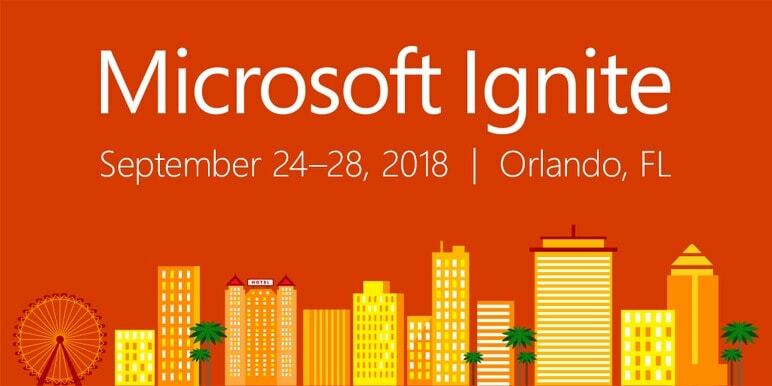 IT professionals, developers, and experts descended upon Orlando, Florida last week, to hear about the latest and greatest tech being introduced at Microsoft Ignite 2018. With so many announcements and improvements jampacked into the event, it was difficult to filter through it all it all. 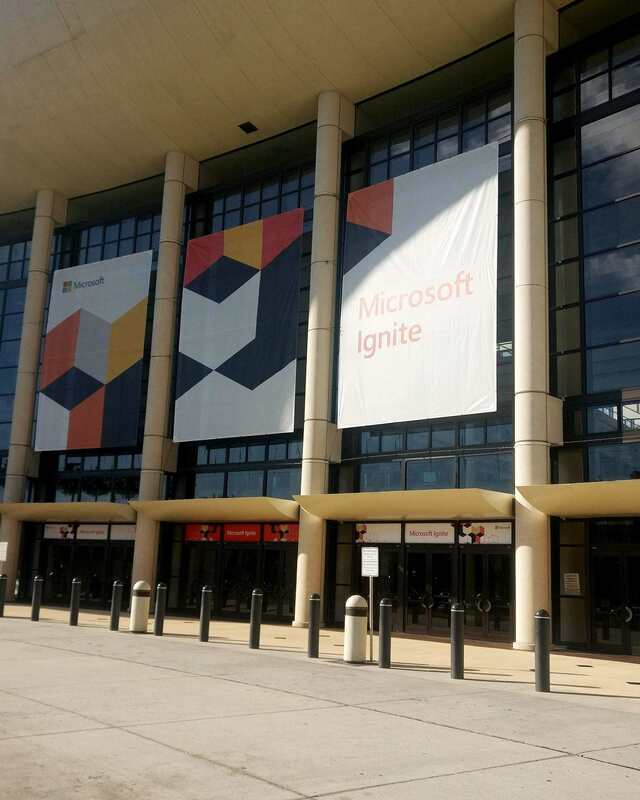 Luckily, Evros had five of its Microsoft team on the ground at Ignite, exploring the latest introductions to the Microsoft Stack. He also learned that Microsoft now offers 100Gbps connectivity speeds via ExpressRoute Direct – the fastest cloud connectivity available. Read more on Joes’ blog, ‘WedoAzure’ here. 2. Improvements to Organisation Configuration Transfer and Hybrid Publishing was received by wild cheers, as speakers announced new features designed to simplify hybrid Exchange deployments and speed onboarding to Exchange Online (EXO). Organisation Configuration Transfer v2 will be launched this month, which promises to take the configurations made in Exchange Server on-premises and transfer them to Exchange Online to reduce the burden of re-configuring all your settings before onboarding. They also introduced the Hybrid Agent, to fix issues in the hybrid Exchange environment. Up until now, customers would have to publish their on-premises environments. This includes, but is not limited to, adding external DNS entries, updating certificates, and allowing inbound network connections through your firewall. 3. Last week, we saw Microsoft wave goodbye to the password, with new support for passwordless sign-on available via Microsoft Authenticator App for 1,000s of apps. 4. 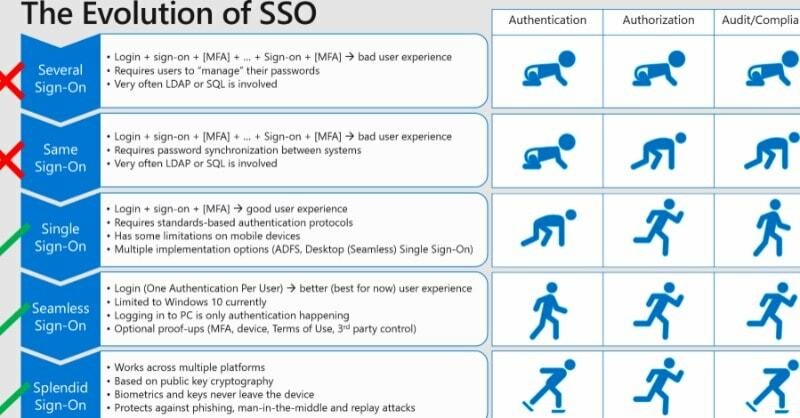 In the cybersecurity arena, Cloud Solutions Architect Adil Touati examined the Office 365 collection of threat-protection solutions that helps protect against a wide range of threats. 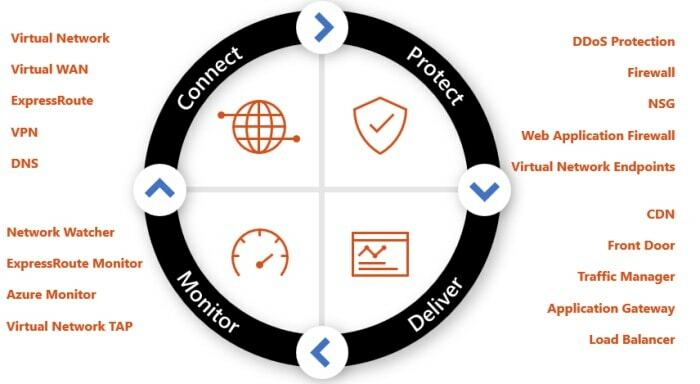 Adil said: “We need to begin to secure enterprise productivity with Office 365 threat protection services including EOP, ATP, and Threat Intelligence. “In particular, Office 365 Threat Intelligence helps security analysts and administrators keep users safe by bubbling up insights and identifying action based on what is happening in their your Office365 environment, from the Office365 Security & Compliance Center. It monitors signals and gathers data from multiple sources, such as user activity, authentication, email, compromised PCs, and security incidents,” added Adil. Want to know more on how to secure your workplace environment? Evros can help! 5. 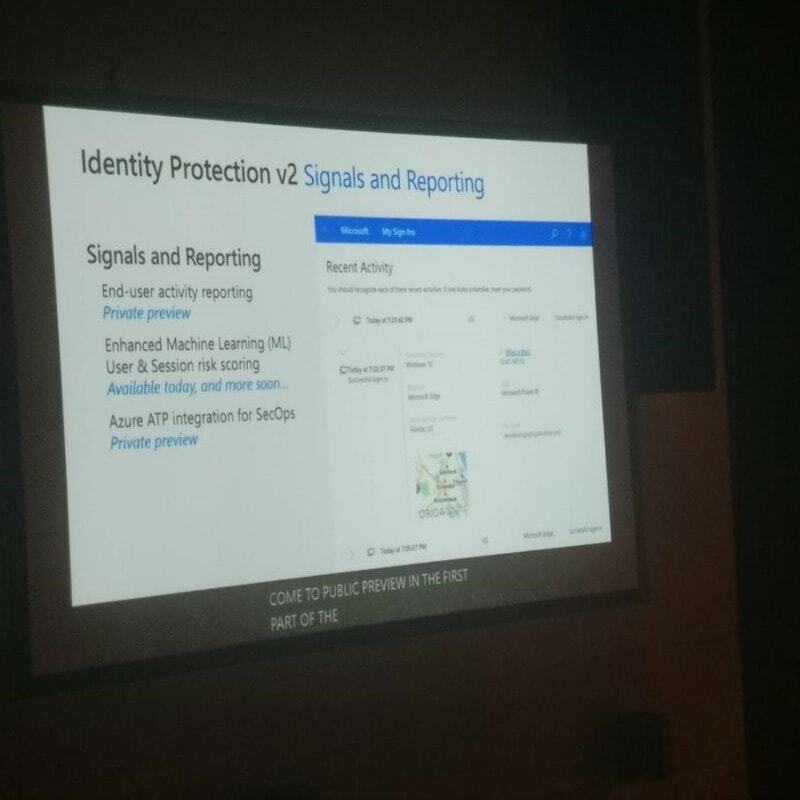 Azure Advanced Threat Protection was on the agenda too, and has expanded Integrations, Detections, and Forensic Capabilities with a new alert system against Kerberos TGT and DCShadow attacks and compromised identities, says Microsoft Solutions Architect, Sean O’Farrell. 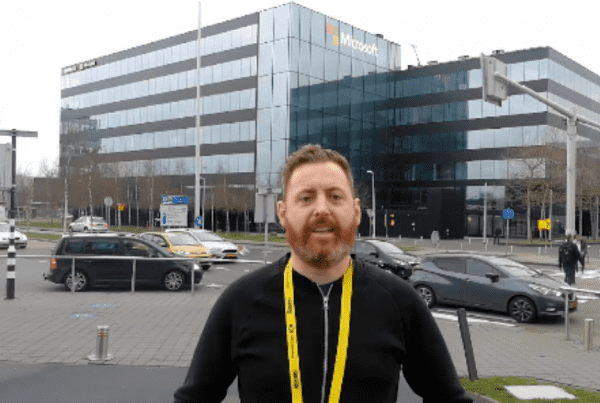 Darach also advised that all Office 365 accounts should now be protected by Multi-Factor Authentication to protect from Identity Attacks with the help of Conditional Access. There has been a 300% increase in identity attacks over the past year. “Conditional Access Enhancements block users from downloading email attachments from their corporate email when using OWA on non-compliant devices,” he added. 7. 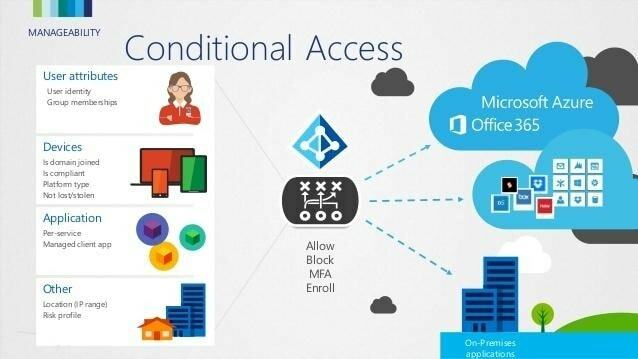 Conditional Access Enhancements now block users downloading email attachments from their corporate email when using OWA on non-compliant devices. It now also offers limited access based on data classification. Have any of these updates caught your eye? Our Microsoft experts here at Evros are very eager to discuss how some of these new features and updates can help your company. Talk to us today.